Every day, we are riddled with ways to foster the look of a good life, but crafting a beautiful and practical one that looks as good as it feels – choice by choice – can be an intimidating endeavor. Between the contagious storytelling and common sense guidance, Simple Shui™ workshops are like a high spirited cocktail where the conversation covers substance as much as style; patience as much as pretty; and sustainability as much as celebration. For information about hiring Amanda, please inquire with details of your event. This is the ultimate conversation starter. In this workshop, you will learn how every home + office is a power source vying for our attention. We will explore how these spaces provide literal metaphors and clues to what’s not working, and why that interpretation is the bridge to staging our success. Hello! I am Amanda Gibby Peters, and putting the affairs of a home in order is my genius. I adore simplicity. And I edit. Brilliantly. So, what’s Simple Shui, you say? I help readers + clients simplify their spaces. Because that is where the practical magic to a gorgeous life awaits. Our homes speak in metaphor – a language I know fluently. The energy that comes into our space influences how we step out into the world. And those metaphors influence everything – our well-being, relationships, prosperity, and happiness. When we are too busy to care about our space, it squanders all those resources we rely on to curate a good life – our time, energy, and the creative stamina to live fully. 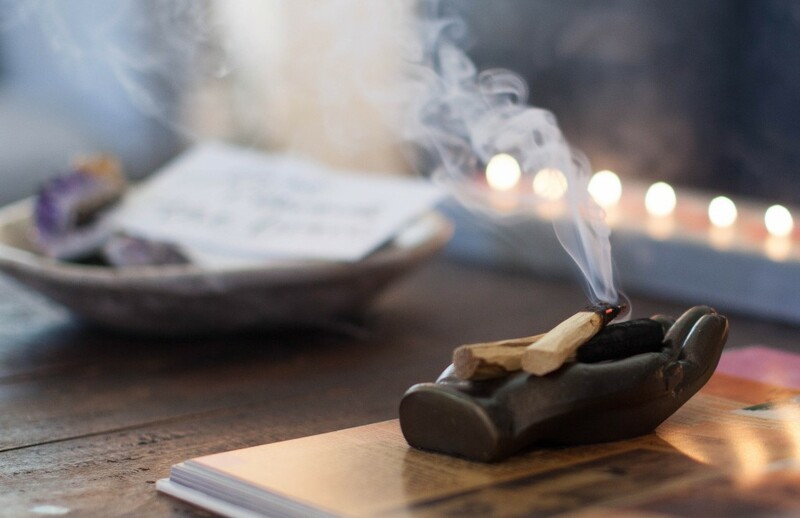 I began blogging in 2007 about the necessary ingredients for cultivating sacred space. By combining feng shui – its study of energy + environmental metaphor – and my editorial instincts, I discovered small changes were creating enormously extraordinary differences in the lives of my clients. How does it work? When we put our homes in order, we do the same for ourselves. 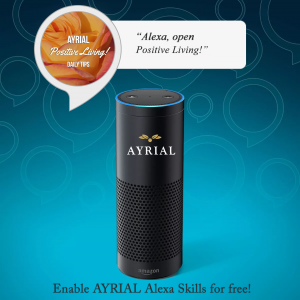 Listen to Amanda Gibby Peters’ Inspriational Simple Shui Tips on AYRIAL Alexa Skill. Listen to Amanda Gibby Peters’ Simple Shui Tips on AYRIAL Feng Shui Alexa Skill.